TLDR beta for azeroth seasonal quest bugs out at the second stage if you’re a demon hunter and glide. 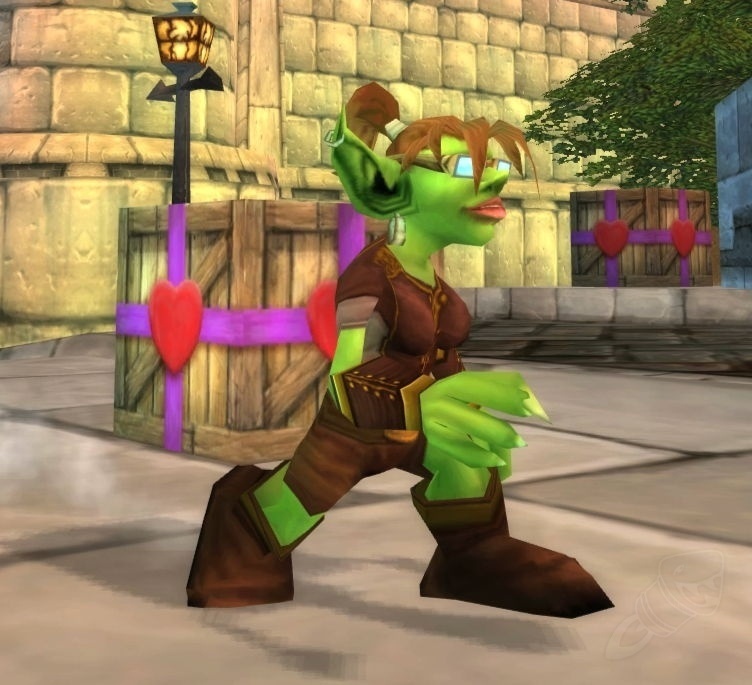 While disguised as a package-runner, go to the Crown Chemical Company's stockpile outside the gates of Stormwind, then return the package they toss you to Inspector Snip Snagglebolt in Stormwind. And here i was sure it was like the BM hunter bug, where you had this azerite trial that increased your pets dmg by 500 for each “other pet” you had out. Turns out (as a causual player who love to macro toys into all my skills) that using the scarab toy (summon 20 pets) buff the hell out of this trial. So, in short, the more trials you had (3x500x20) = burst dmg you had for 20 sec, was OP as hell. Dude. I was attacking a world quest boss with my demon hunter and i got disconnected. The game is just a lot buggier than usual, recently.